in 77-78. They didn't have a prayer against the Philadelphia Flyers. start to the season lead to his inevitable firing. 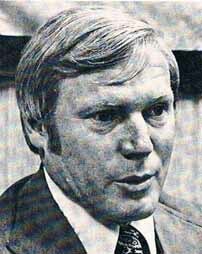 the Eastern Hockey League before, accumulating over 800 wins in his minor league career. first 8 years of its existence. The league's championship trophy is named after him.